UFLEXX® stabilized nitrogen fertilizer is specially formulated for the professional lawn care and landscape markets. This unique product helps to protect against all three forms of loss - leaching, denitrification and volatilization - allowing time for nitrogen (N) to move into the root zone and stay there longer. As a result, there is immediate green-up, followed by sustained turfgrass color for up to 8 weeks. Sarah Mack, Central Services Co. Inc.
Urease inhibitors work while fertilizer is on the soil surface to slow the enzyme urease from breaking down urea to ammonium and ammonia gas, which is subject to volatilization loss. 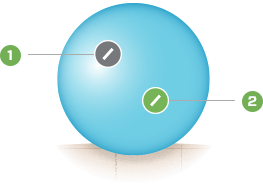 This allows time for urea to move below the surface by rainfall or irrigation. 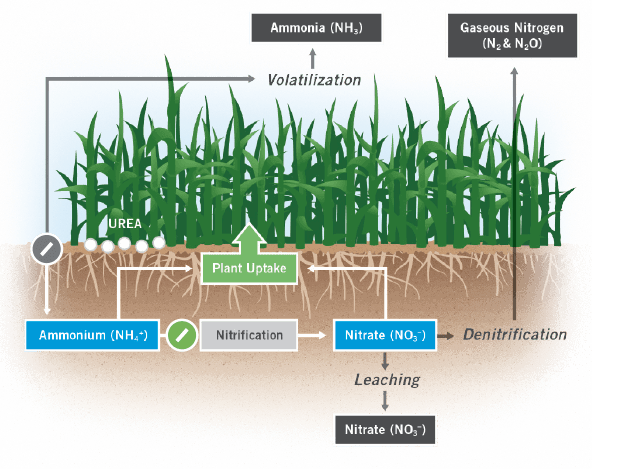 Nitrification inhibitors work to slow soil bacteria from converting ammonium into nitrate, which is highly subject to denitrification and leaching. 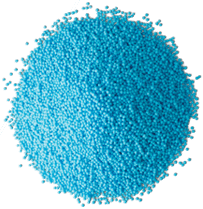 UFLEXX® stabilized nitrogen fertilizer with its dual-inhibitor technology adapts easily to existing spray or spread programs, and is specially formulated for the lawn care market and other turfgrass applications. Urease and nitrification inhibitors reduce all three types of nitrogen loss, which helps make the most of your nutrition investment. 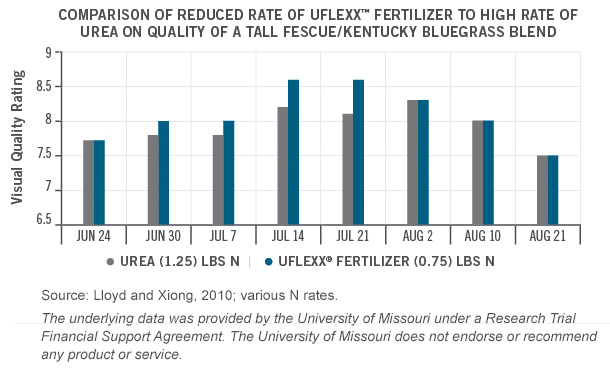 According to a University of Missouri study, UFLEXX® stabilized nitrogen fertilizer produced the same or better performance in both short-term and sustained visual quality than more urea (UFLEXX® at 0.75 lb. N vs. urea at 1.25 lb. N). Uses: As an ingredient in dry or liguid fertilizer blends. Can be applied directly or solubilized for spray application.